Ingrown hairs often appear following a hair removal process but with Skin Doctors Ingrow Go you can help to overcome such conditions. All you have to do is apply this easy to use lotion on those areas of skin which is prone to ingrown hair and deeply exfoliate. 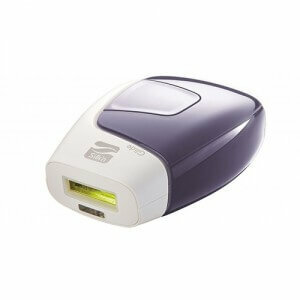 You can also apply it to help alleviate the pain caused by razor bumps, shaving and waxing. 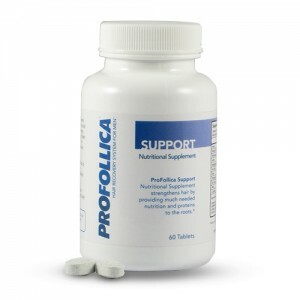 In addition, the formula can be can be used on any part of the body that may get ingrown hairs and help to leave your skin smooth, clear and bump free. If you wish to have smooth and hair-free skin without any ingrown hair left behind, Ingrow Go can be a perfect product for you. 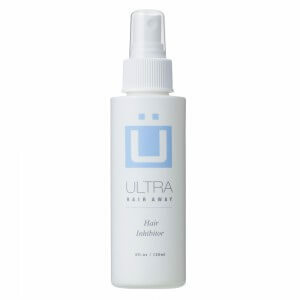 It uses a combination of active ingredients and natural extracts which makes the lotion safe to use. 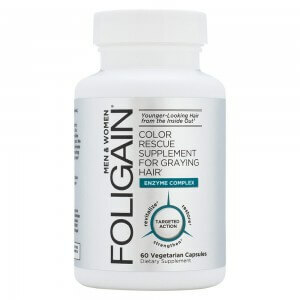 You can use this easy to apply solution by Skin Doctors and adore smooth skin from head to toe. 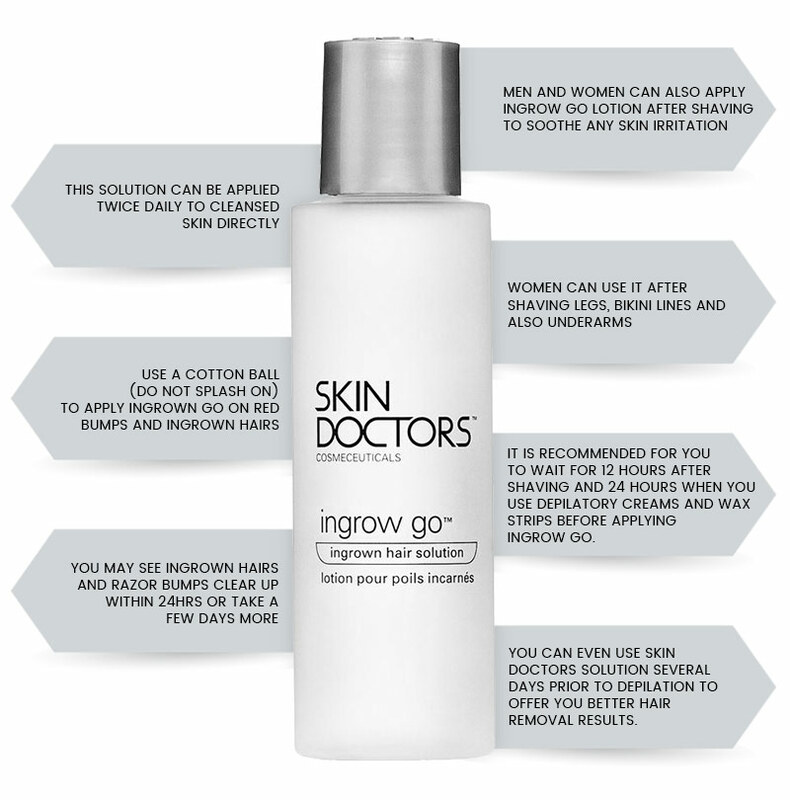 What is Skin Doctors Ingrow Go? 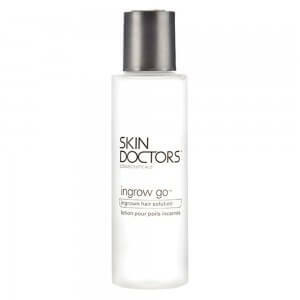 Ingrow Go is a natural formula by Skin doctors specially formulated to help reduce the pain and irritation caused by ingrown hairs and subsequently ingrown hairs altogether. The ingredients in the formula help to naturally sooth the affected area of skin when applied 12 hours after shaving or waxing. Allow Skin Doctors to look after your skin so you can flaunt smooth, bump-free skin. 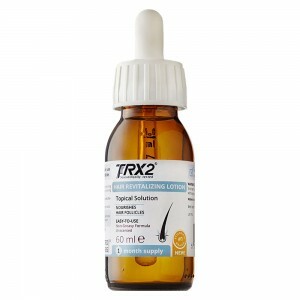 Isopropyl Alcohol- Can help to clear out clogged and infected pores with its antibacterial properties. Propylene Glycolic- Ingredient added in Ingrow Go to help in delivering essential moisture to skin. How do I use Skin Doctors Ingrow Go? How easy is ordering online here? Ordering at HairCareTotal is a piece of cake. Simply click on the 'add to basket' icon and enter the simple checkout procedure. 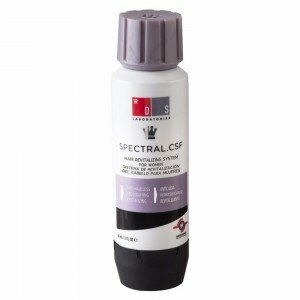 In the checkout you will be given several payment and delivery methods to choose from to suit your needs. 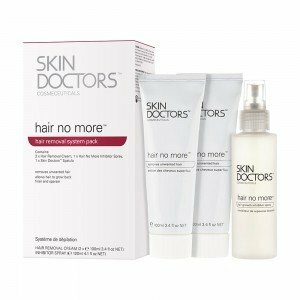 If you order before 4.00pm you will be sent your Skin Doctors Hair No More System the very next working day. Join the new effective way to deal with unwanted hair and get salon hair removal results right from the comfort of your own home at an affordable price today.